This is a great story and if you like animals you will probably like this story. It is a very fun and funny story . Samantha Parkington is an orphan being raised by her wealthy grandmother at the start of a brand-new century, a time when new ideas and inventions are changing everyone's lives. 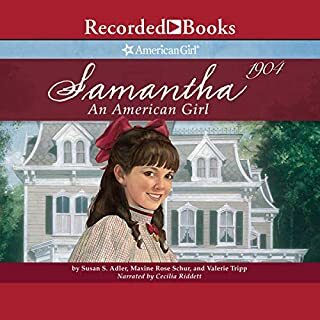 Samantha's own world is filled with elegance and privilege, but she sees that not everyone's life is changing for the better - especially her friend Nellie, a servant girl who lives next door. 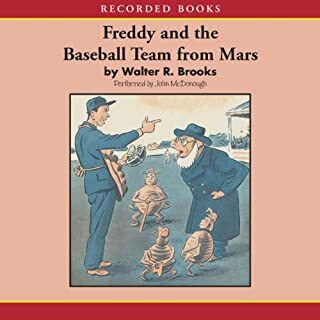 I think this is a very good story. 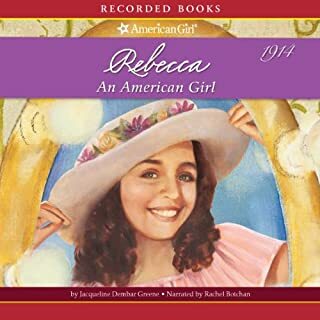 I have been listening to American Girl books since I was 6 years old now I'm 10 but I still love them. I hope when you read it you will like it as much as I do. Meet Addy Walker, a courageous nine-year-old girl growing up during the Civil War. When her poppa and brother are sold to another plantation, Addy and her mother take the terrible risk of escaping to freedom in the North. To get away safely, they must leave Addy's baby sister behind in the slave quarters; her cries could cost them their freedom. It's a great story and it is very historical. I think the point is very important. I hope you will like it as much as I did. 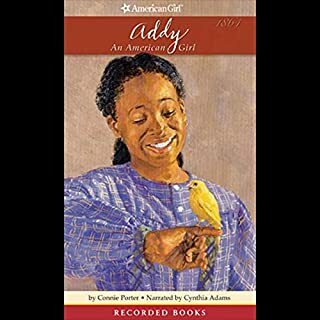 In these six stories from the uplifting American Girl series, a young girl living in 1914 New York learns what it’s like to grow up in the big city. Rebecca Rubin has big dreams of becoming an actress, but her parentsdon’t think girls are cut out for performing. As Rebecca searches for alternatives, she finds new ways to fulfill dreams that she never thought possible. Rebecca is a very exciting story and lots of fun! I listen to it over and over again.